I'll be speaking to UBC Mechanical Engineer Students in the end of March to teach them Networking! If your group would like to learn about Networking, feel free to contact me at 604 773-5231. 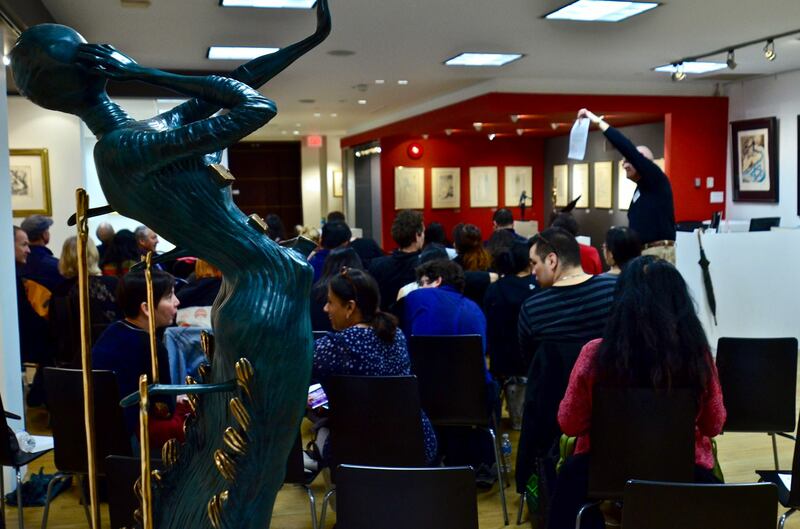 We had a full house at the Soul-Mating Workshop on March 2nd: Ayurvedic Bodytypes make or break your relationship with close to 100 people in attendance! Everyone enjoyed the knowledge and asked a lot of good questions. Guests also commented on the amazing artwork on the walls. Kudos to Jeffrey Armstrong for delivering a wonderful talk and Susanna Strem for generously sponsoring her Chali-Russo Art Gallery as the venue. If you are free this weekend, I would highly recommend you come check out the Soul-Mating Weekend! 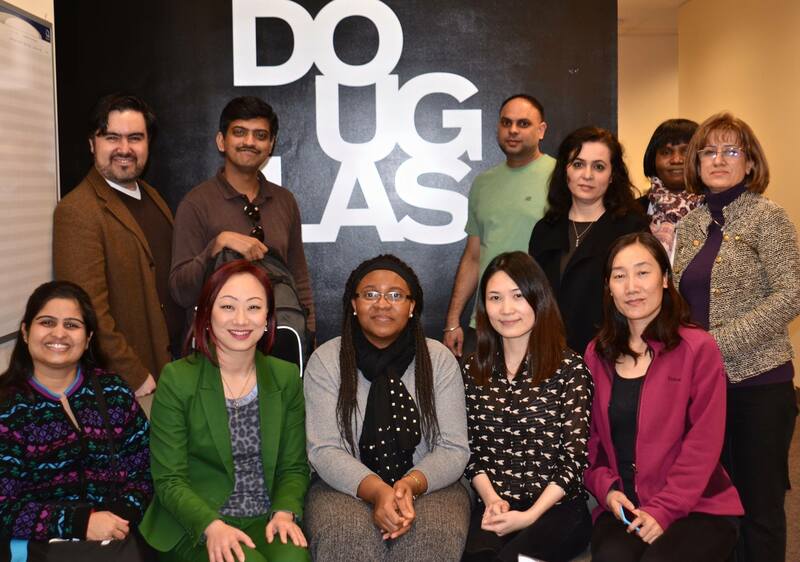 The information I learned from this workshop has helped me tremendously in business, life, and relationships of all kinds. 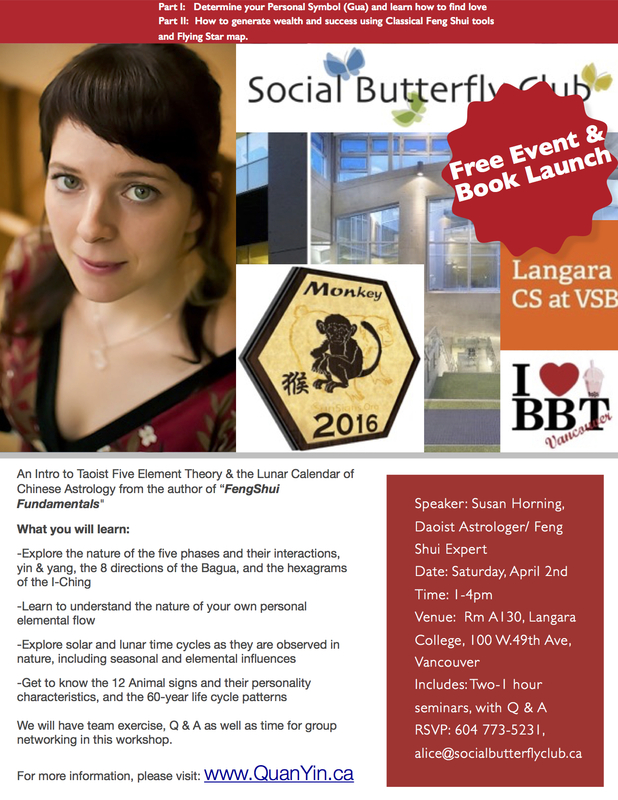 Please also sign up for our next monthly Social Butterfly Club seminar on Feng Shui on April 2nd at Langara College. March 20th| 6-9pm | Unity Vancouver, 5840 Oak St. Vancouver| Details: An evening of rituals, meditation, a discussion shaped by our deep connection with the Five Elements.